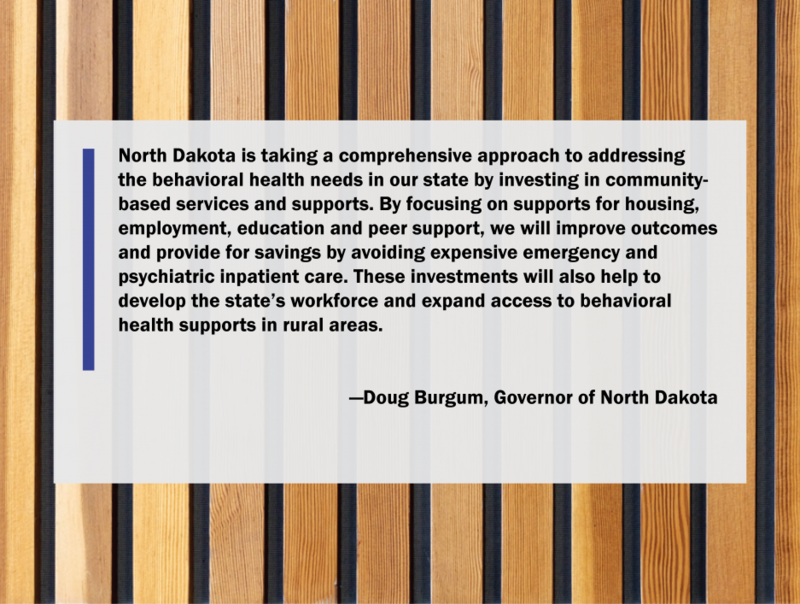 HSRI is supporting the North Dakota Behavioral Health Planning Council to engage in coordinated, data-driven system transformation activities based on the recommendations from the 2018 Behavioral Health System Study. 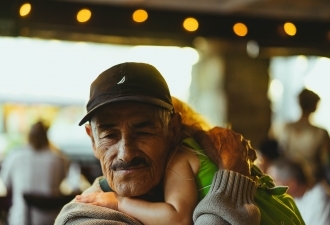 Working with stakeholders - including service users and families, advocates, providers, administrators, and other North Dakotans - we're helping the state set its course for ongoing system monitoring, planning, and improvements in the long term. 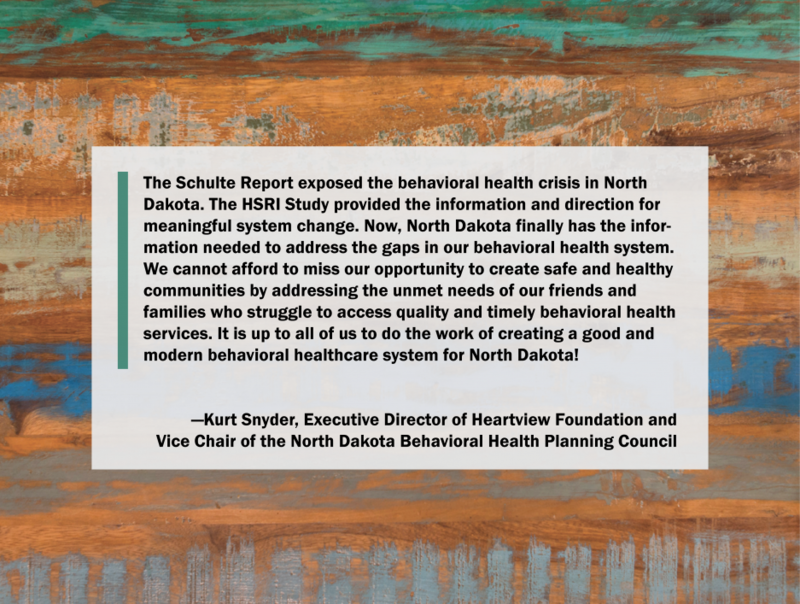 In 2017-2018, with the help of individuals and groups around the state, HSRI conducted an analysis of North Dakota’s behavioral health system. As part of the work, we held focus groups and community listening sessions and conducted interviews around the state. In April 2018, HSRI issued its final report, detailing findings and providing 13 major recommendations for improvement. 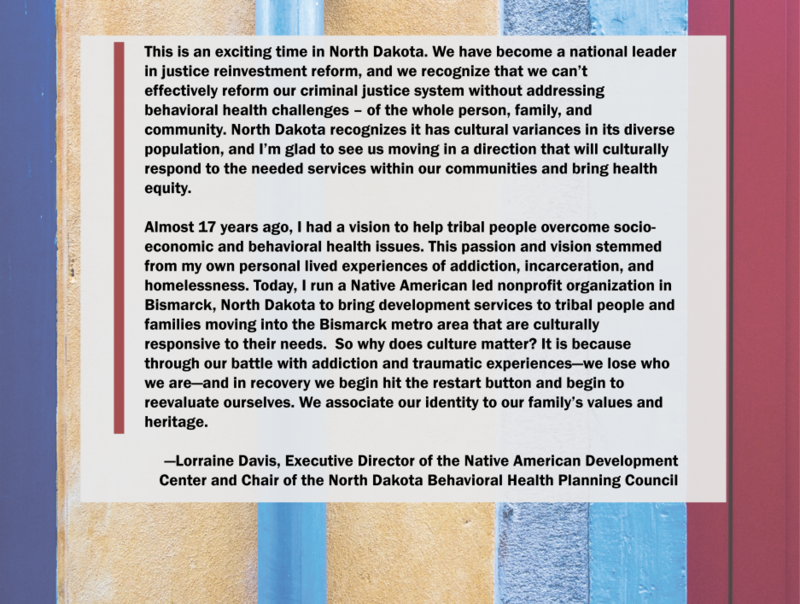 Led by the Behavioral Health Planning Council and endorsed by the Department of Human Services and the Governor’s office, North Dakota is creating a strategic plan for systems change grounded in the findings and recommendations of the 2018 study and ongoing stakeholder conversations. This process resulted in a targeted set of 2019 Strategic Goals that will support focused systems change efforts in the coming year. 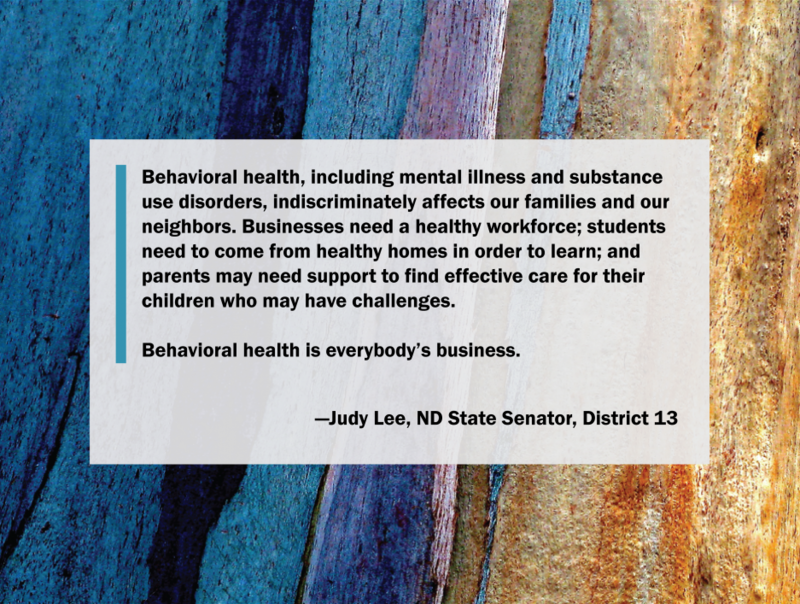 The HSRI recommendations were based on our quantitative and qualitative analysis, principles for a 'good and modern' behavioral health system, and North Dakotans’ vision for system change. Based on those recommendations, we have drafted a list of 140 strategic goals to enhance and improve all aspects of the state’s behavioral health system in the years to come. As the planning process moves forward, we'll be reaching out to people involved in the public health system to gauge their priorities and gather feedback. We'll include surveys and other links on this page so you can get involved. You can also join our mailing list to receive project updates. With the input of stakeholders, the coordination of multiple groups and initiatives, and strategic goals, we can help to maximize resources and initiate action for change. 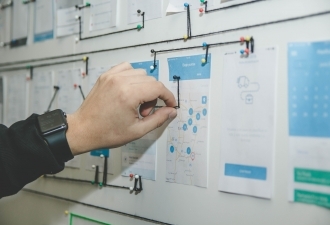 An important element of the work is the development of procedures to monitor progress, troubleshoot problems, and initiate future improvements. In December 2018, we surveyed North Dakotans to understand which strategic goals they saw as having the highest priority. In all, 570 people took the survey. 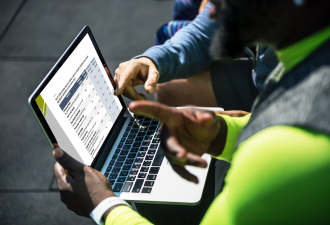 Check out the survey results to learn more about what they saw as the most pressing issues for the behavioral health system. Thank you to those who took the survey!. 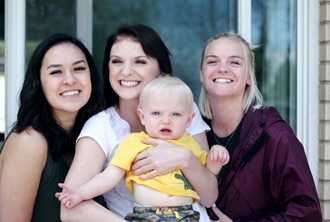 North Dakota's Department of Human Services is funding this project.